Landfill well casing and wellbore can be a significant source of surface gas leaks and air intrusion. These potential problems frequently result from landfill settlement around well casings and cracking along the well bore. LANDTEC Wellbore Seal prevents gas leaks and air intrusion with an impermeable membrane that clamps onto a well casing and extends beyond the well bore. The impermeable barrier also allows landfill operators to us higher vacuum pressures at the wellhead with less concern about air intrusion and possible subsurface fires. Higher vacuums can help minimize emissions and subsurface migration. The WBS design utilizes a strong, 30 mil. PVC membrane with a stovepipe shaped boot in the center. The WBS membrane covers a 10 x 10 foot area and is installed just below the landfill surface. The boot is fastened to the well casing just above the landfill surface with a stainless steel clamp and is installed in a collapsed position to accommodate future settlement around the well casing. As settlement occurs, resulting from the normal decomposition and compaction of he loose void spaces within the refuse, the collapsed boot will elongate. Before the boot reaches its full elastic limit from the settlement, the landfill technician can easily readjust the boot to a new collapsed position. To do so, the technician simply loosens the boot clamp, collapses the boot to a lower position and then re-tightens the clamp to regain the airtight seal. The WBS boot design provides a quick and easy technique for accommodating landfill settlement that can range from a few inches a year to many feet per year depending on many factor, including landfill depth, compaction and moisture content. This ongoing settlement can create cracks fissures at the landfill surface particularly at well bores and well casings. 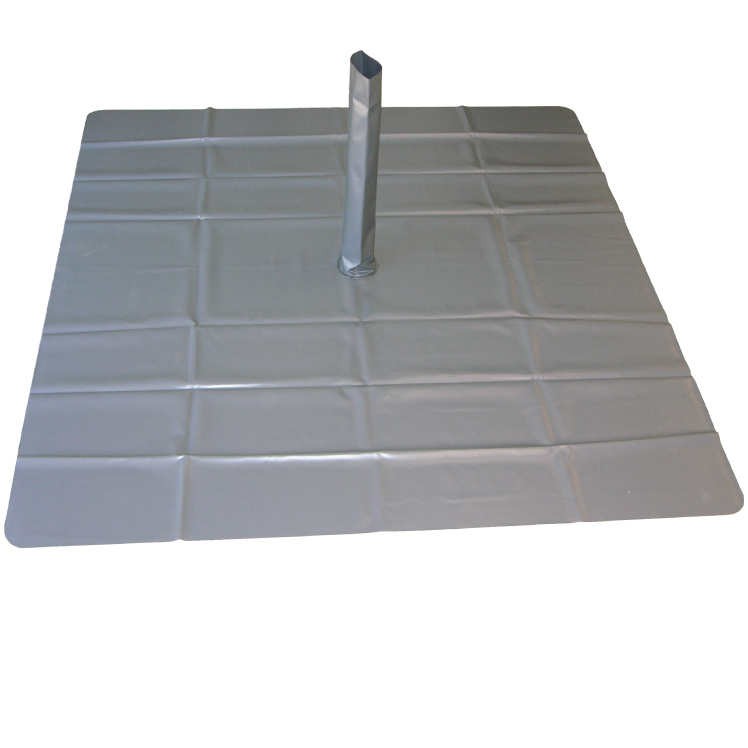 The versatile WBS membrane is compatible with well-bore installations using typical seal materials including clay, native soils and Bentonite. The WBS can be quickly installed on new well or easily retrofitted on existing wells. 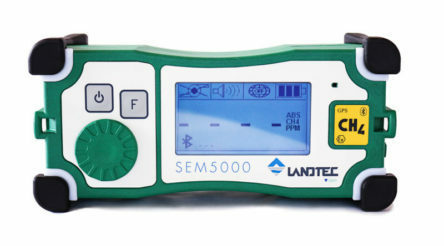 LANDTEC products work together to solve specific landfill needs. All LANDTEC products are designed for the specific needs of the landfill industry. The WBS was designed to work with LANDTEC’s gas extraction products including ACCU-FLO wellheads, which provide faster and easier data collection to optimize gas extraction. These products are based on over a decade of operation experience applying landfill gas management principles at multiple sites by LANDTEC. LANDTEC’s products are backed by a warranty that our customer can depend upon.